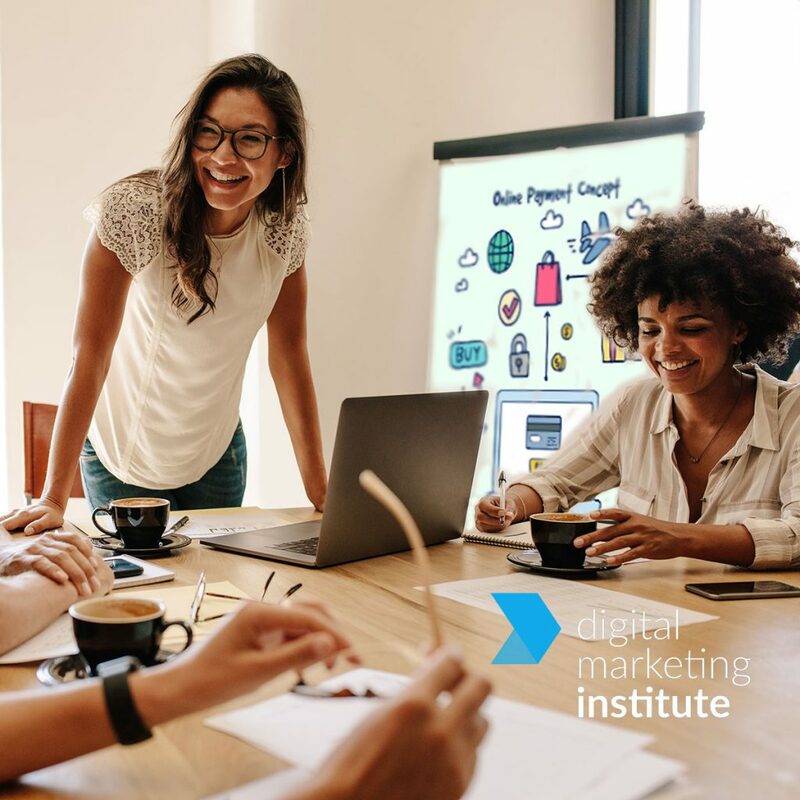 The Specialist Certification in Search Marketing will cover the latest methods, techniques and tools for improving your organisation’s search marketing and brand building efforts. 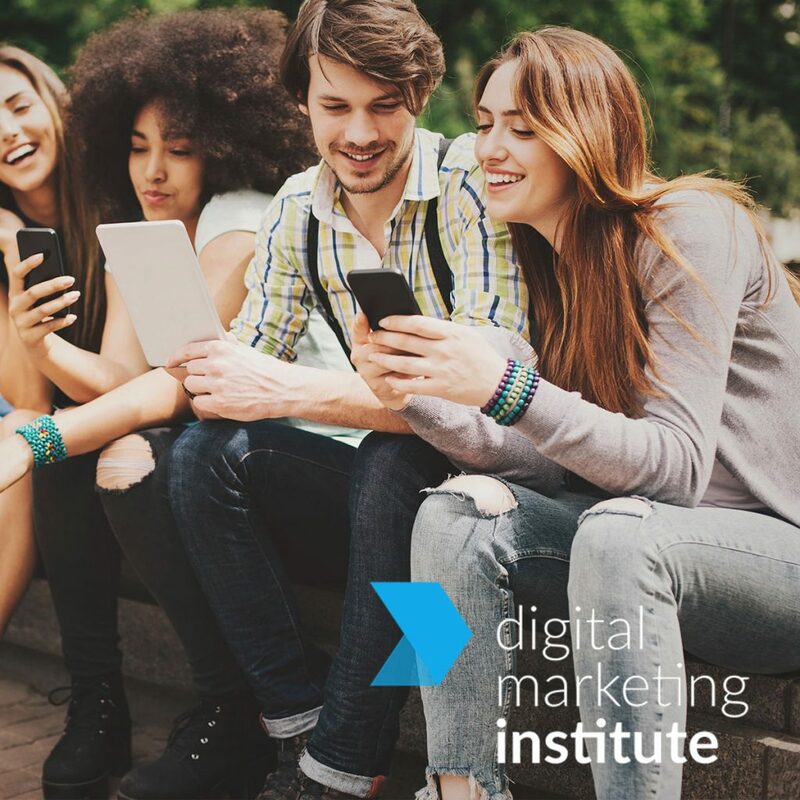 The Digital Marketing Institute’s panel of Subject Matter Experts has specifically structured the syllabus to focus on current trends and best practices in search marketing. 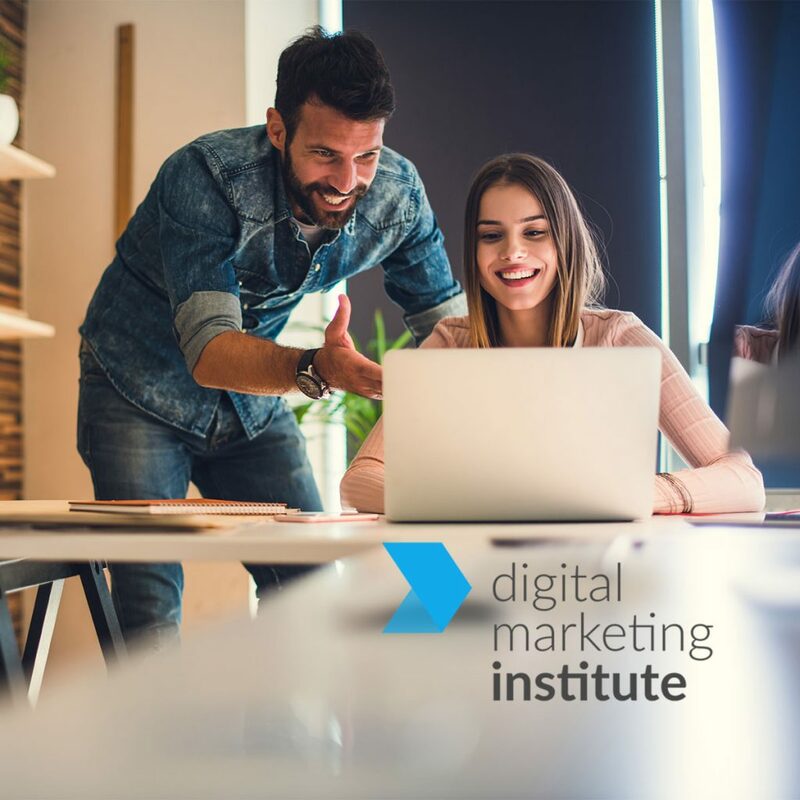 The Certified Digital Sales Professional will teach you how to develop your online brand by creating and promoting relevant content; build solid relationships online and ensure client satisfaction; adapt the tone, style and type of your content based on your target audience; maximise the impact of your digital selling with the use of CRM tools, digital tools and social media platforms and understand how to lead the implementation of a digital sales strategy in your organisation. 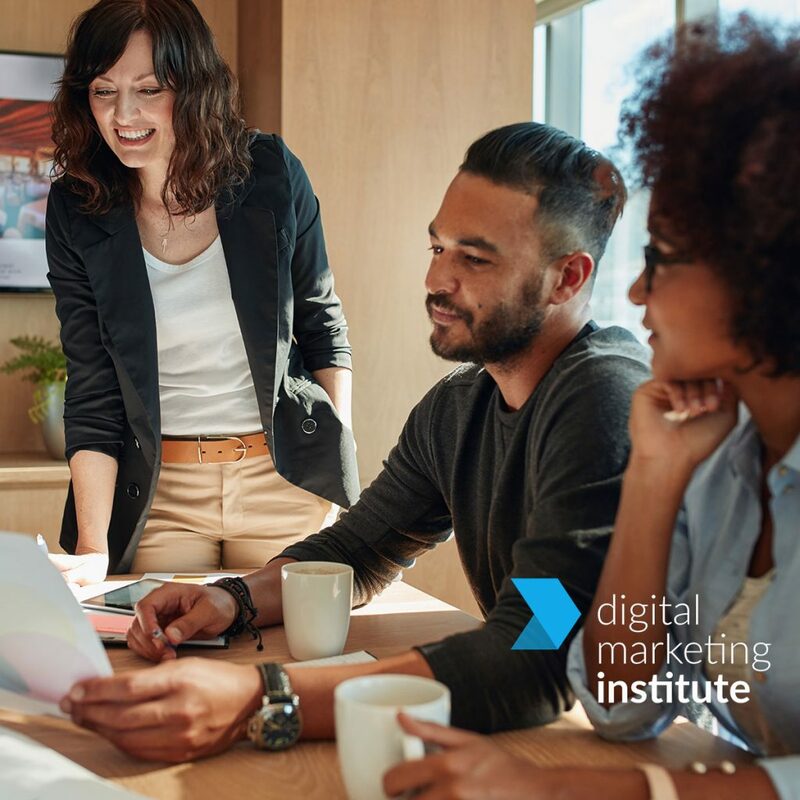 The Specialist Certification in Strategy and Planning will teach you how to build a successful digital strategy and leverage these insights in order to gain competitive advantage for both your business and your career. 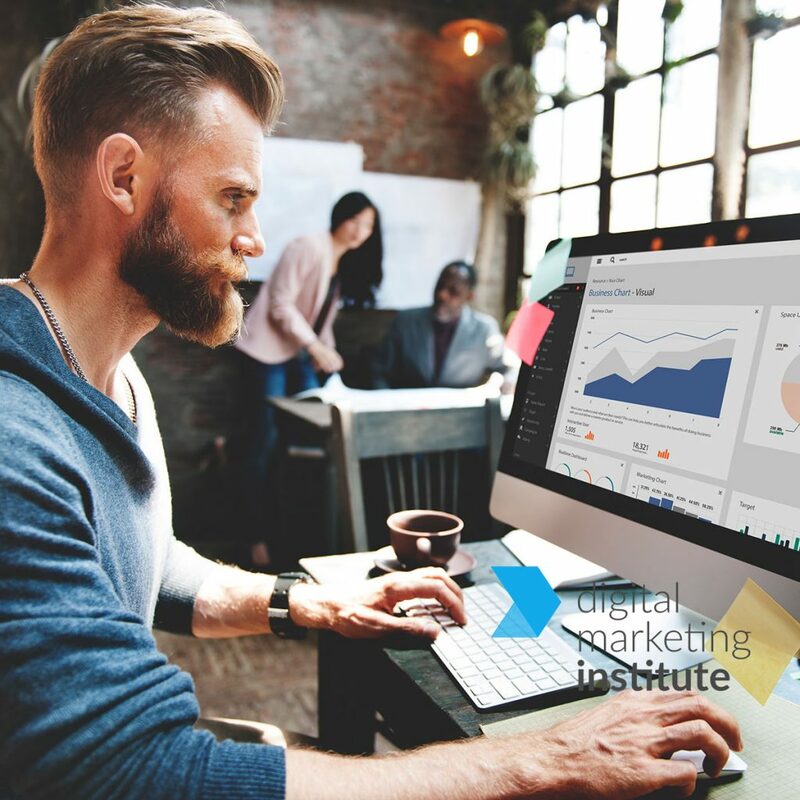 Digital marketing is becoming increasingly indispensable in all business sectors. 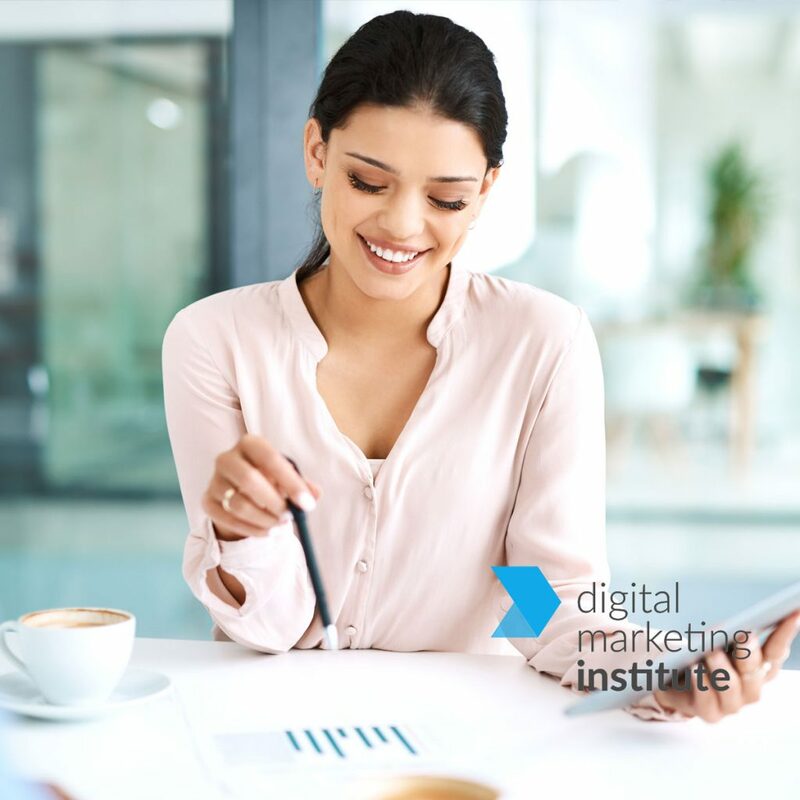 More and more, businesses have to be mindful of their online presence, and proactive in assuring that they implement innovative digital marketing strategies.